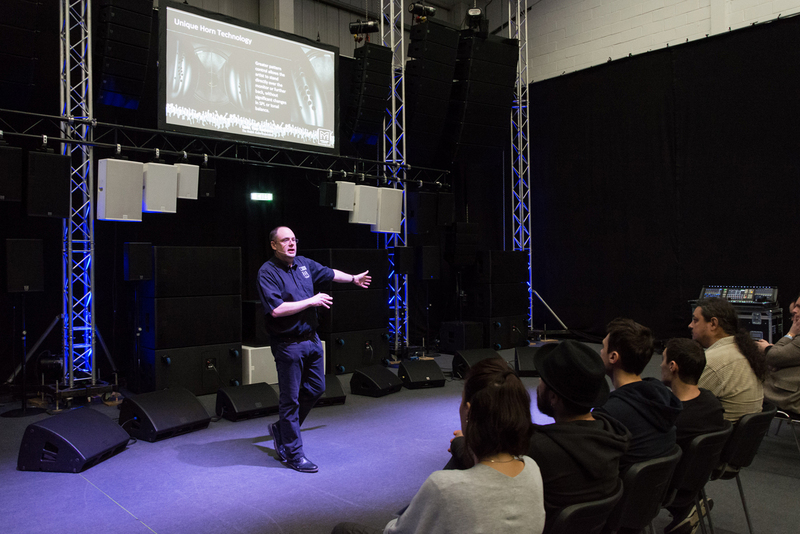 Martin Audio is set to host its fourth series of Open Days at its High Wycombe HQ. Building on the success of a concept that was born in September 2017, these will take place on March 19, 20 and 21. The company will once again welcome partners and customers from around the world for a series of demonstrations and presentations on its latest audio offerings including many new products to be showcased for the very first time. The full line up of Wavefront Precision line arrays including the brand new WPL will be showcased, while the subwoofers will be headed by the new cardioid SXC118 and SXH218. In addition, there will be point source BlacklineX and XD Series with VIA amplifiers and DX4.0 controller, the self-powered point source CDD-LIVE and a selection of LE and XE stage monitors. 3D immersive Sound Adventures in partnership with Astro Spatial Audio, will again demonstrate the wide stereo imaging that so captivated attendees at the last Open Day in September 2018. We are in the midst of the most prolific development programme in the company’s history. Stated Martin Audio Managing Director, Dom Harter, “Coming off a high at ISE 2019 earlier this month, this will provide a further opportunity for rental companies, sound engineers, system integrators and installation specialists to increase their understanding of our systems, in a relaxed, unrestricted listening environment.